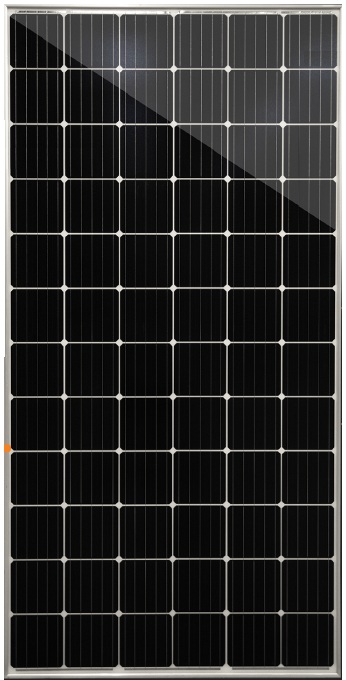 These Mission Solar panels are assembled in the USA (BAA Buy American Compliant) using the new PERC technology to provide high power output performance. The clear frame on white backsheet solar panels have 72 P-type mono cells and are suitable for a wide range of residential and commercial applications. The PERC 72 features PERC technology which allows for more energy generation than traditional solar panels. With PERC, a “passivation layer” is added to the rear of the cell so light can be better captured throughout the cell. This layer also has reflective properties that allows light to bounce off the passivation layer and elsewhere into the cell and this produces additional energy.